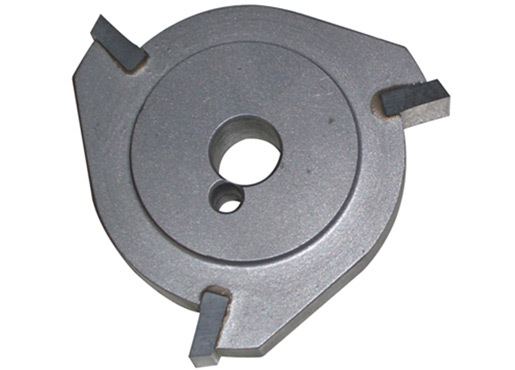 Manufacturer of cutters, threading attachments and special tools. 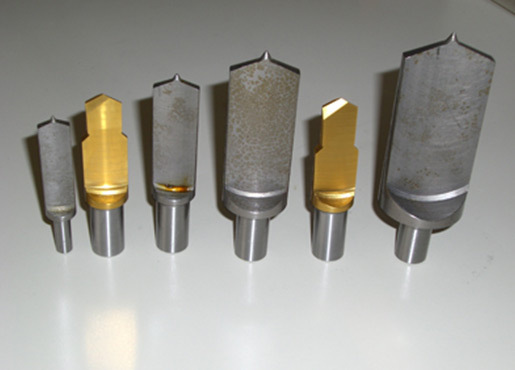 For over 25 years, THOMASSOT has been designing and manufacturing cutters and threading attachments for automatic lathes and special tools for bar-turning and general engineering. We have developed new markets outside our French customer base and now export mainly to Switzerland, the United States, Morocco and Spain. We can meet large orders offering the best lead times, depending on the required quantities, thanks to the capacities offered by our machine base and the versatility of our staff. 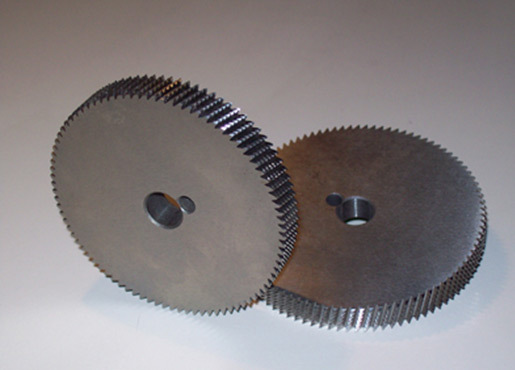 If you have special requirements, Thomassot will produce your customized tools from drawings.